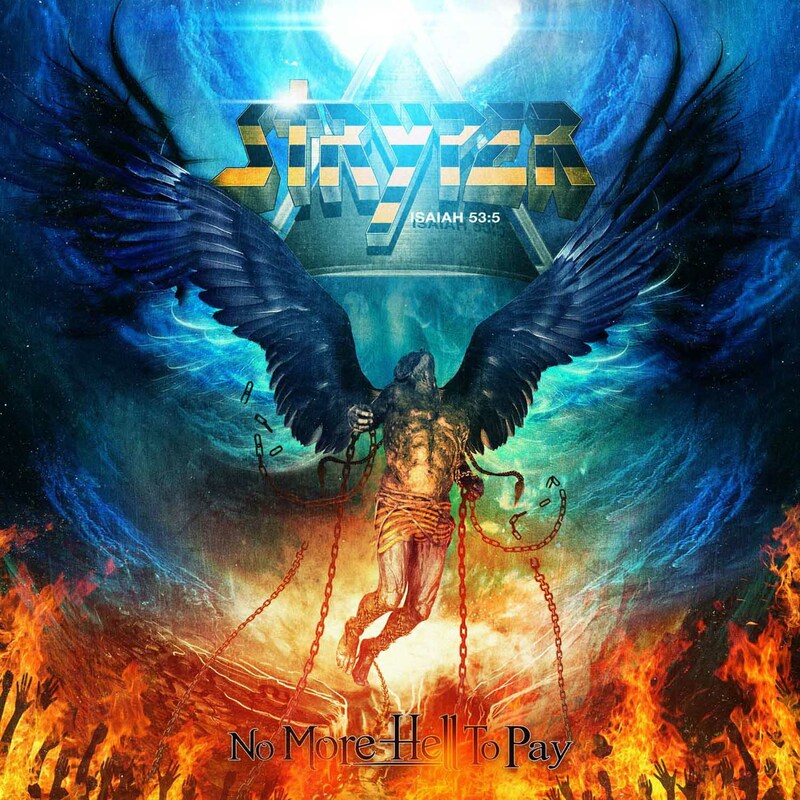 it’s loud, it’s inspiring, it’s STRYPER! 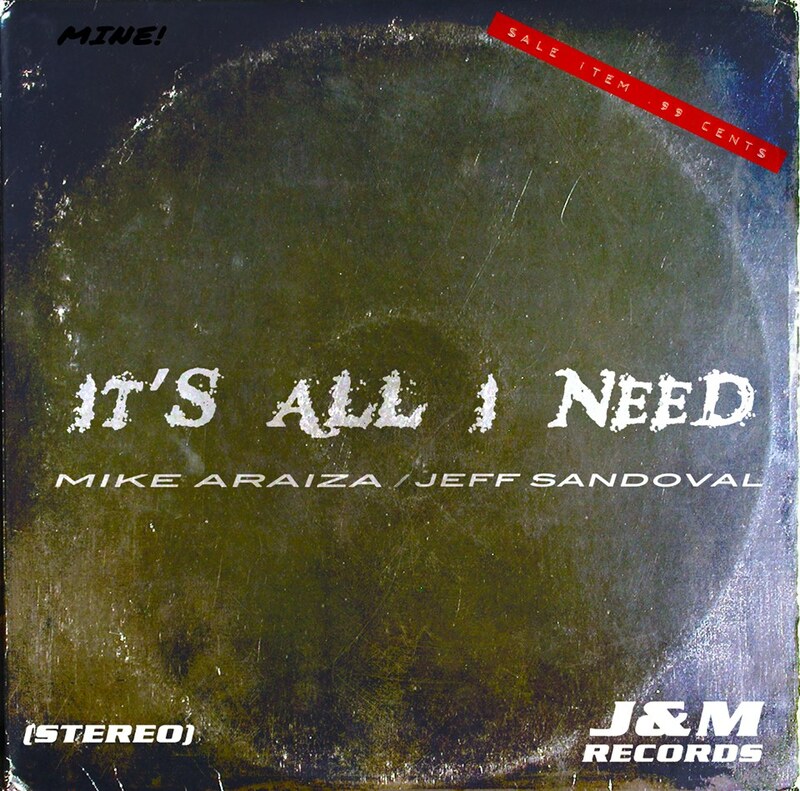 The Musical Magic of Mike Araiza and Jeffery Sandoval: “It’s All I Need” coming soon! I have had the great pleasure of becoming friends with Jeff and Mike over the years. I have shared in the joy of their successes in the music industry. 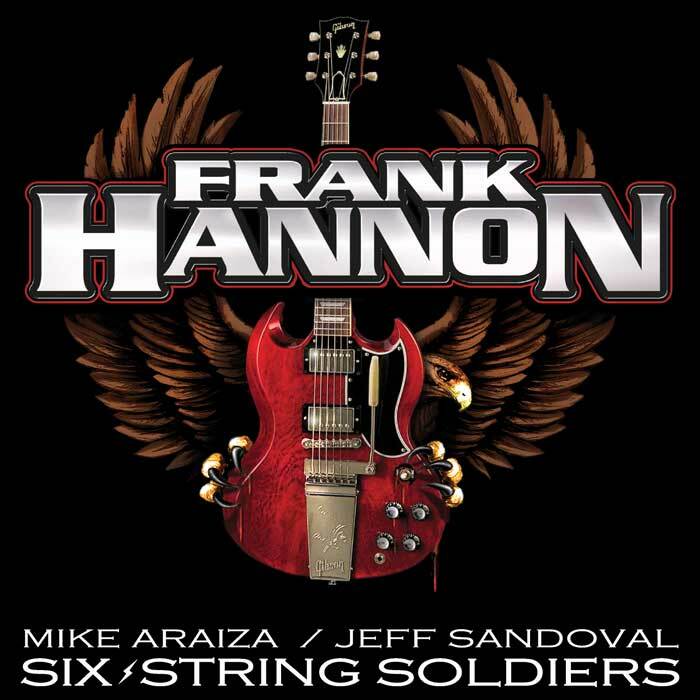 They released one of my favorite CD’s to date, Of The Earth, and collaborated with Frank Hannon (Tesla) on “SIX-STRING SOLDIERS”. 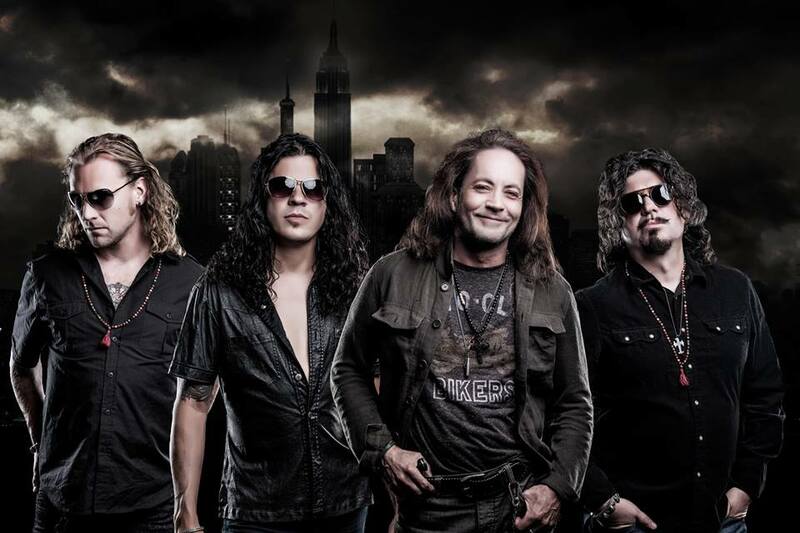 Now they are releasing a new single “It’s All I Need” in 2014. 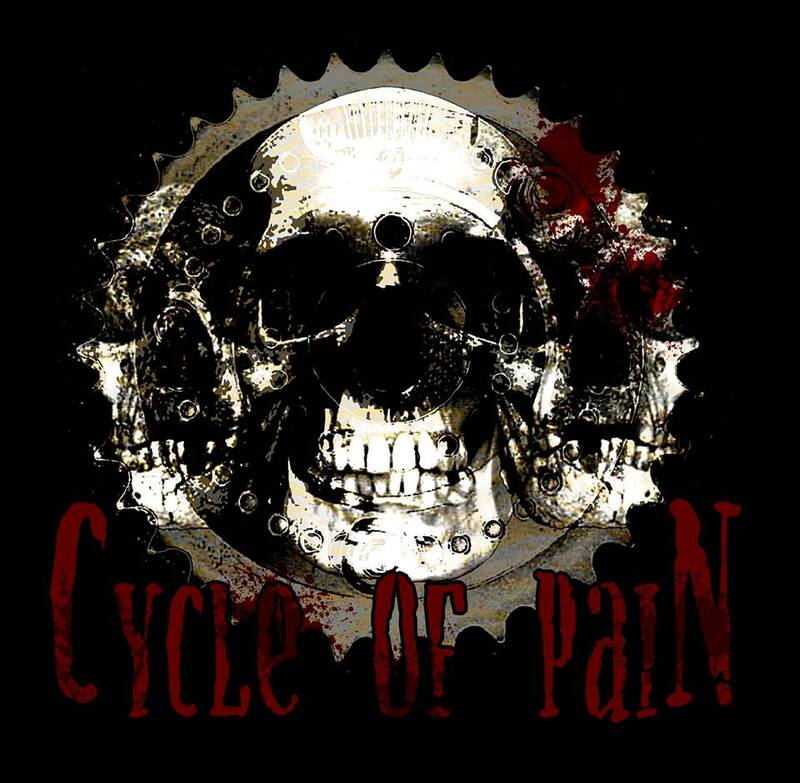 Mike and Jeff have some pretty heavy hitters add their touch to this project as well. 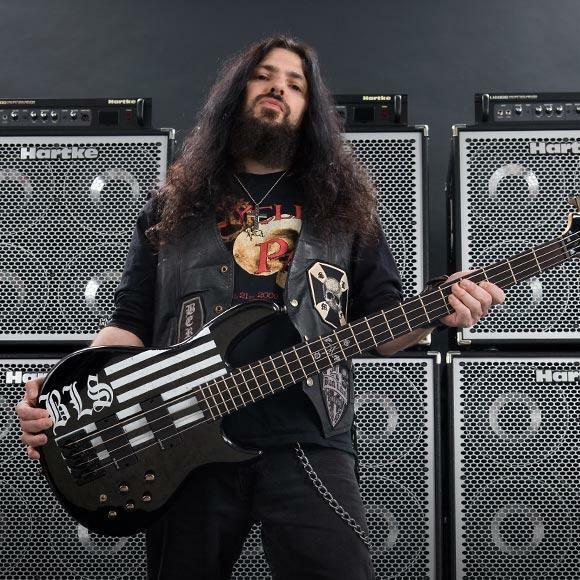 They have recruited bassist Kurt Arft (Die Hard Til Death, Mind Merchant) to law down the bottom end, Kurt is an amazing player and an awesome person to boot. Studio wizard Chris Collier (Music Producer, Pro Tools Engineer, Mixer, Session Drummer) will be producing and drumming on the track. With all of these factors in the equation it adds up to one hell of a project. 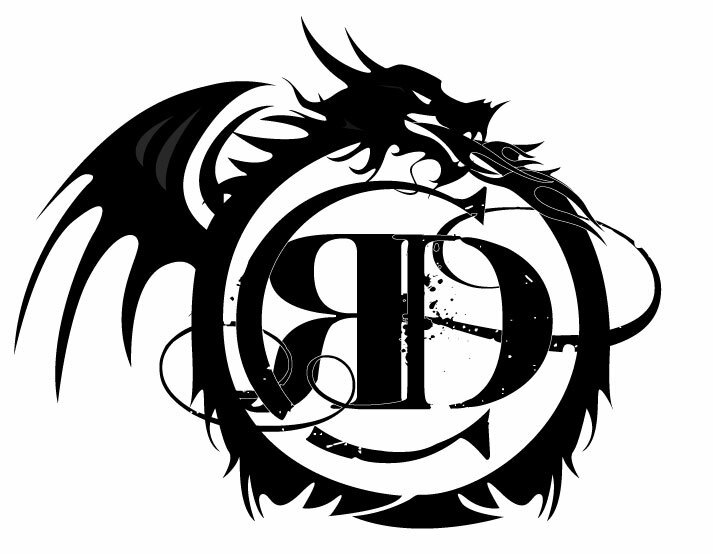 Stay tuned to Jeff and Mike’s Facebook page: https://www.facebook.com/JeffandMikeMusic and the Hellion Rocks for updates. 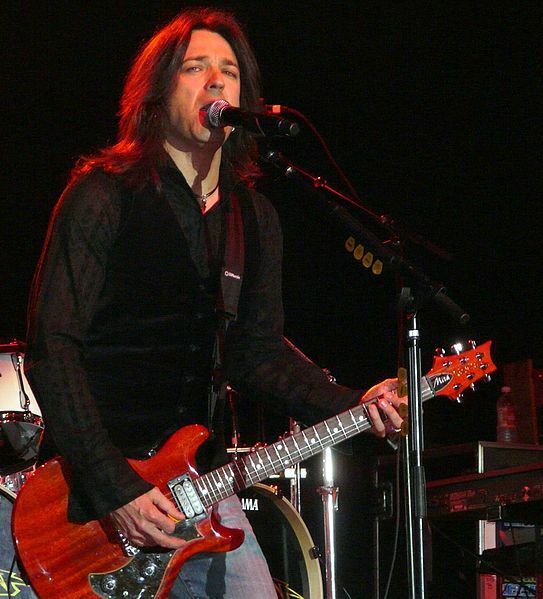 Imagine my great delight to hear the lead single, which will be officially released on 11/22/13 “Hellion Rising”. While coincidental, I think it is a great title. Here is the artwork for the single. 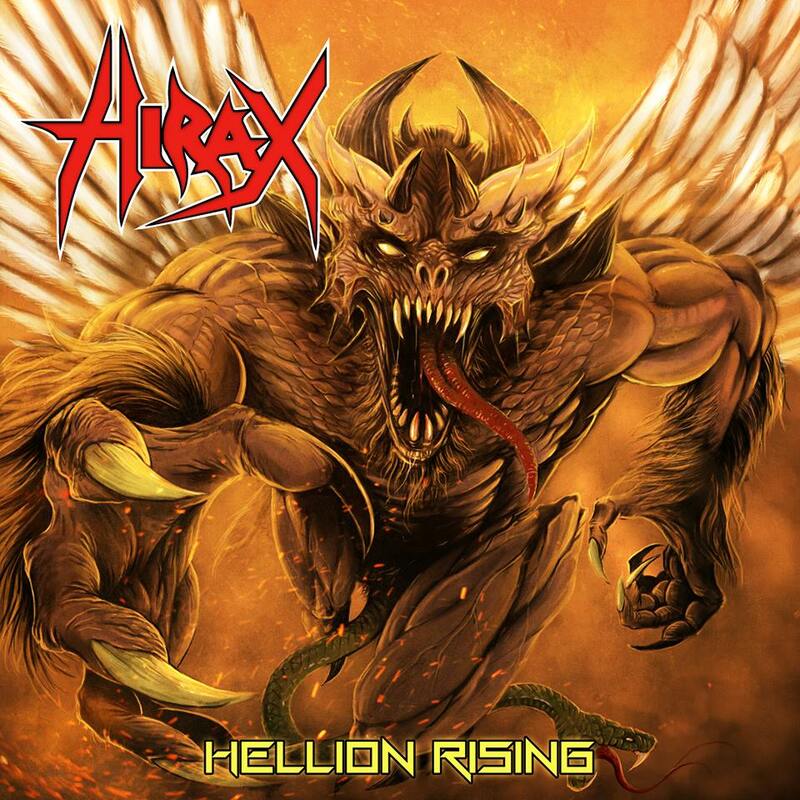 Stay tuned for continuing coverage of Hirax right here on the Hellion Rocks! 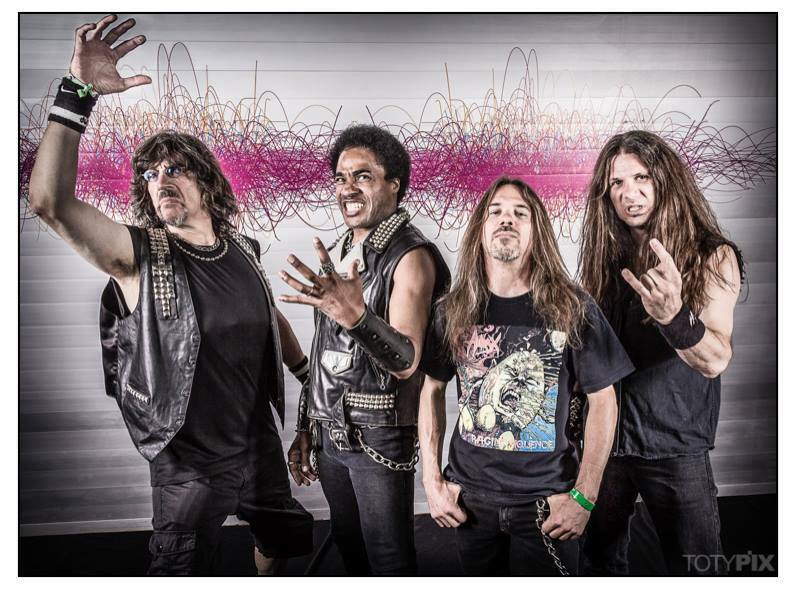 it’s loud, it’s dirty, it’s HIRAX! 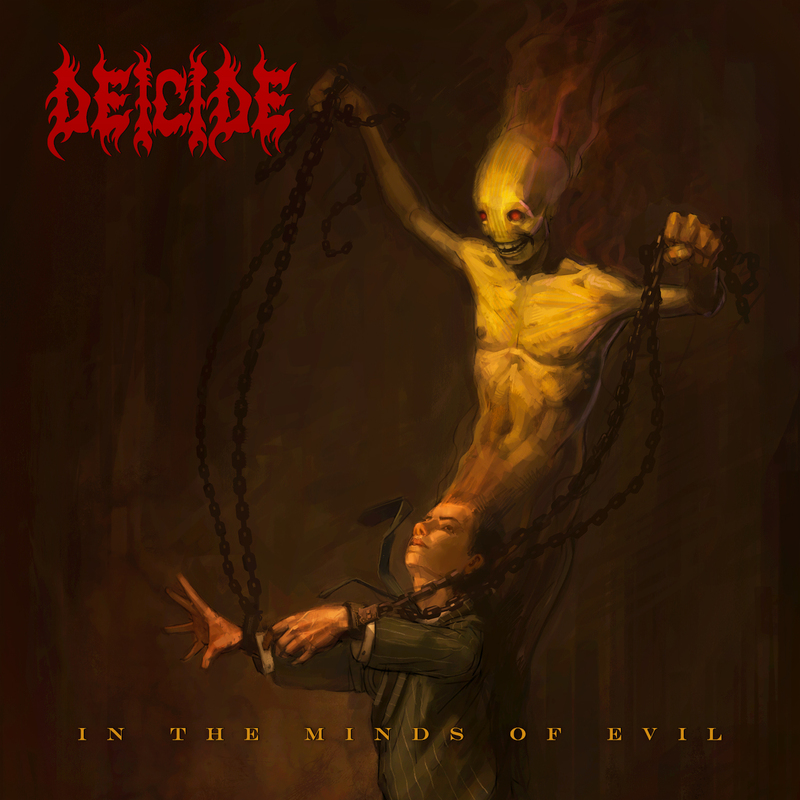 Thanks to Paul Gargano from Century Media I found myself on the phone with Steve Asheim, one of the founding members of the influential Death metal band DEICIDE. 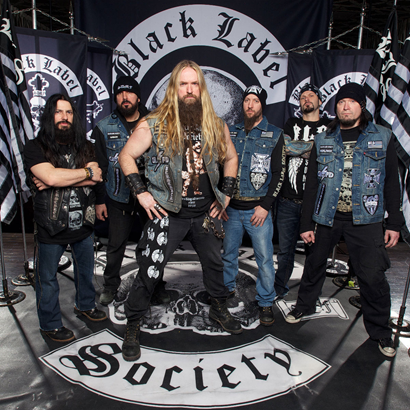 it’s loud, it’s evil, it’s DEICIDE!!! It was summer of 1979 and I was an impressionable youth. Music was my best friend, music got me through the tough times. I used to hang out at the local record store pouring through the vinyl looking for new music and bands that would fill my ears and mind. I came across a record in the import section and the cover immediately grabbed my attention. 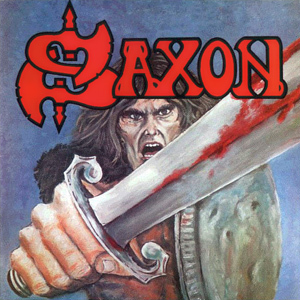 A warrior with a bloody sword and shield, the band was called Saxon. I didn’t have enough money to buy it right out but I remember asking the guy there if I could give him a couple of bucks to hold it for me. I came up with the rest of the cash a few days later and ran home with my prize. The music was powerful, loud, and glorious. 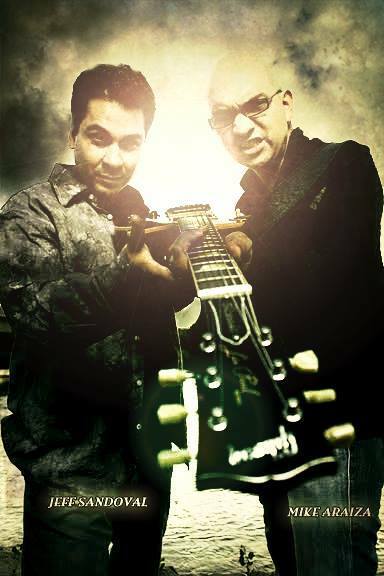 Songs like “Big Teaser”, “Judgement Day”, “Stallions of the Highway”, and “Militia Guard” called to me. 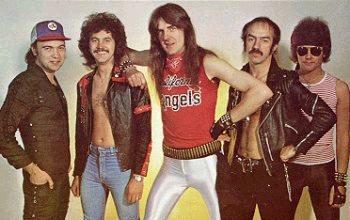 I knew then Saxon was destined for greatness and would be one of my favorite bands. Saxon and their music carried me through the years giving us anthems to raise our fist high and shot at the top of our lungs. “Strong Arm Of The Law”, “Denim And Leather”, and many more. Saxon never charted here in the US but there were plenty of us listening to them and we still do. Did you queue for your ticket through the ice and snow? Did you read the music paper from the back and to the front? Did you find out where to see your favorite band? Did you listen to the radio every Friday night? I was there in ’79 wearing Denim and Leather, and I’m still here today and still wearing Denim and Leather. Thank you Saxon, thank you for helping us to set our spirits free. it’s loud, it’s dirty, it’s SAXON!! !